In environments where sparks may fly, it is essential to extend protection from your hands to your arms. The Tornado TS1 Industrial Safety Sleeves have been created especially for automotive manufacturing and related industries, with an innovative design that combines high cut resistance with spark resistance for full wrist to shoulder protection. The Industrial Safety Sleeves are available in one universal size that should fit most adult users, with the length of 50cm. 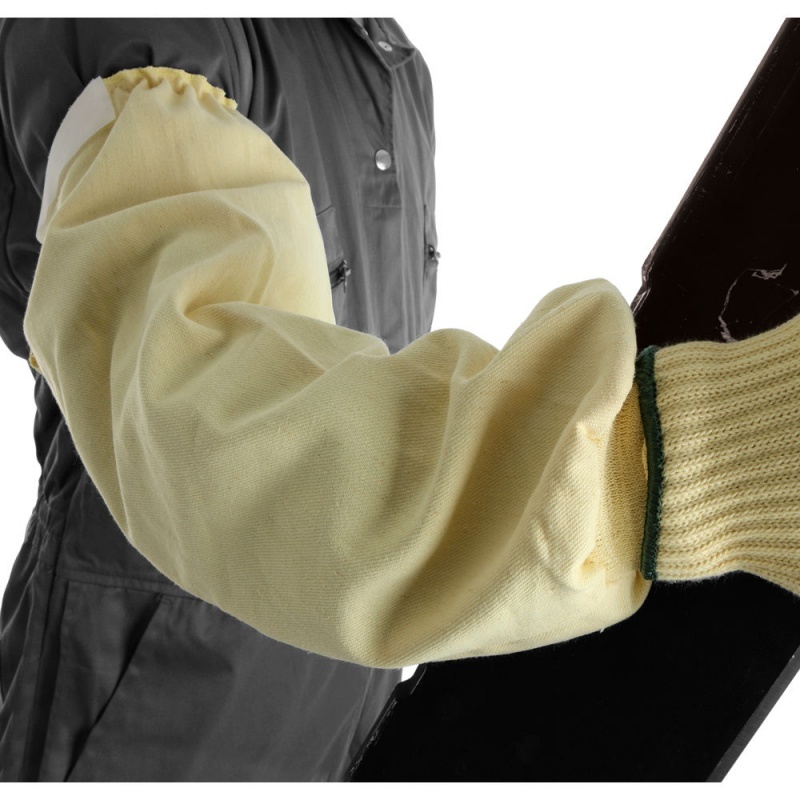 This reduces the need to worry about obtaining specific measurements, ensuring the sleeve can provide arm protection as quickly as possible.